Proper installation ensures you'll get the best security and most efficient performance. 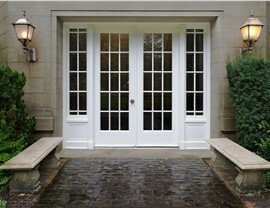 A new door welcomes friends and family, keeps out intruders, and boosts your home’s curb appeal. While choosing a quality door is important, proper installation is also required to ensure the best possible performance. 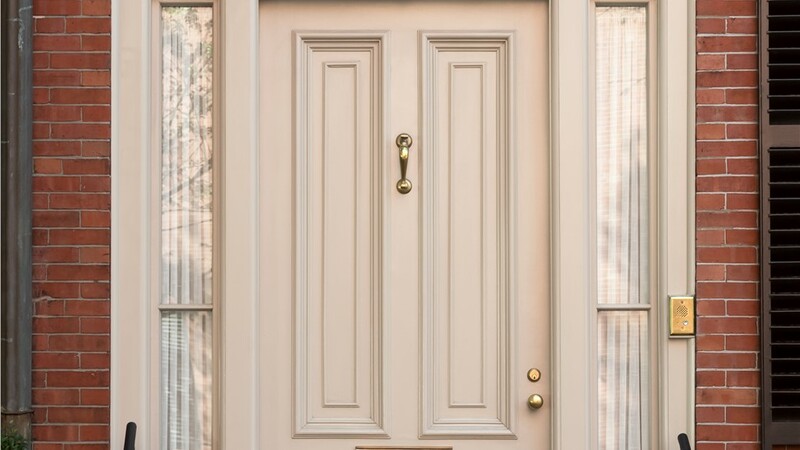 Blair Exteriors has provided superior home improvements, including professional Birmingham door installation services, since 1965. Our A+ accreditation with the Better Business Bureau is a testament to our commitment to provide 100% customer satisfaction on every job. For large or small home renovations, Blair Exteriors is the trusted choice. Top-Rated Products: Blair only installs doors from trusted manufacturers with a proven reputation for quality, durable products. 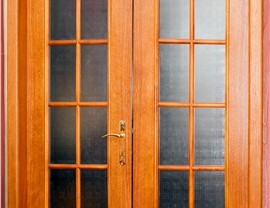 Design Assistance: Not sure what type of door will look best on your home? 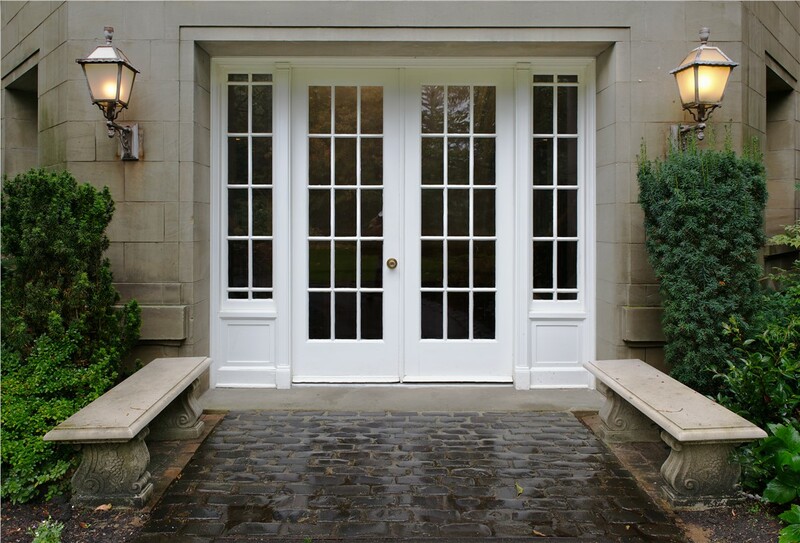 We’ll help you choose a door that will complement the architecture of your home. Affordable Prices: Fair pricing has been one of our promises for more than 50 years! 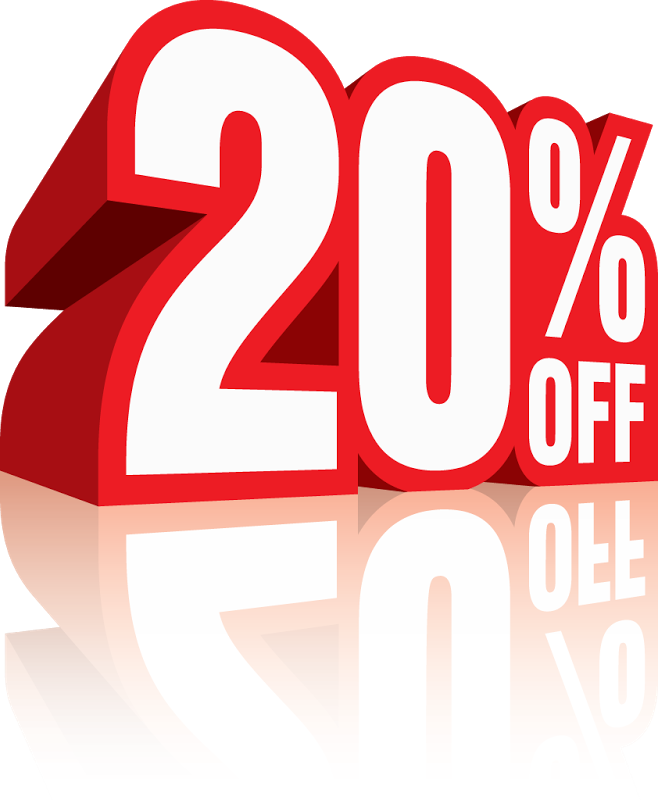 We offer the best value for your replacement door installation. Flexible Financing: Do you have a bigger project in mind? 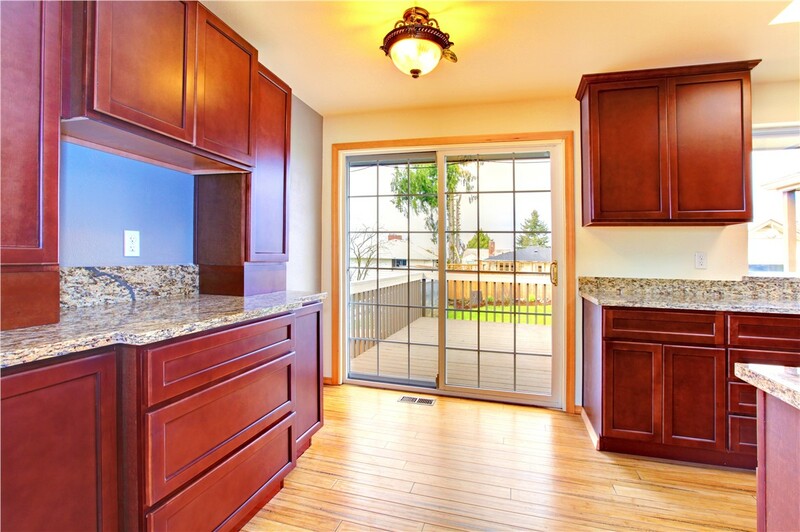 We offer simple financing options that make it easier to budget for the renovations you need. 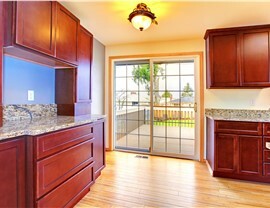 Impressive Warranties: Our replacement doors are backed by industry-leading warranties for your peace of mind. 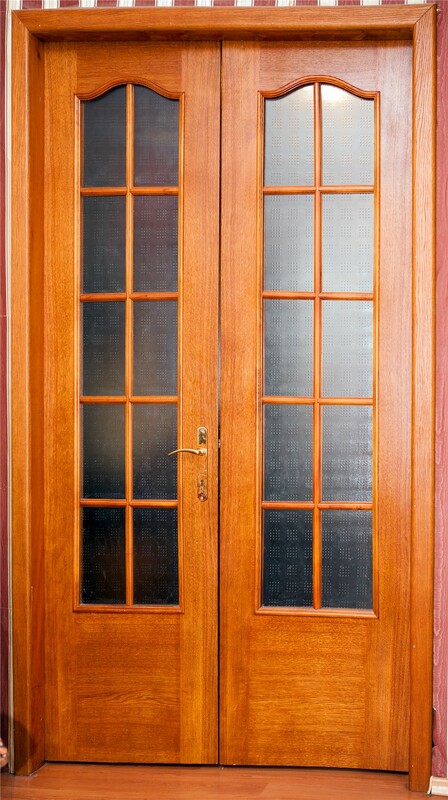 A new door is a small change that can make a big difference in the energy efficiency, security, and style of your home. 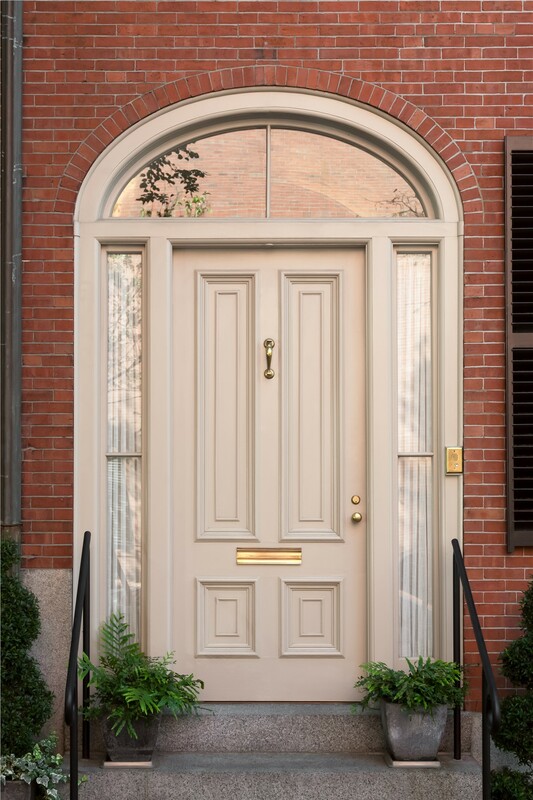 Contact our certified door replacement professionals in Alabama to learn about our beautiful selection of doors and to schedule your free, no-obligation estimate.